Doctor Donald Ng and his trained staff, offer advice on managing skin conditions such as acne,rosacea, facial vessels, solar damage, pigmentation, and birth marks. We also offer treatment and management of leg veins, hyperhydrosis, unwanted hair, tattoo removal and scar minimisation. The common use of dermal fillers and injectibles in the Asian demographic includes non-surgical nose lift or nose reshaping, jawline slimming and remodelling of the chin, lips, brows and nasolabial folds. These simple yet safe procedures are done by our expert medical professionals who have a perceptive and artistic eye to enhance the natural features of your face. The procedures have very short downtime and results can often be seen immediately after treatment. Research shows that Asian skin tends to have a thicker dermal layer and a higher concentration of collagen. There is also a higher concentration of pigment cells (melanocytes) in Asian skin. 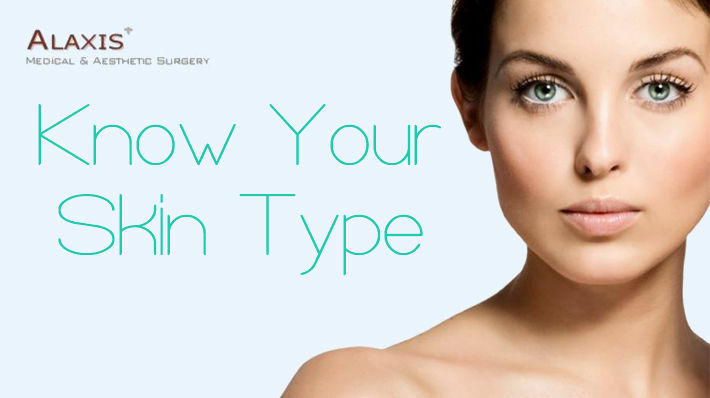 Asian skin responds differently when treated with laser treatment and chemical peels. 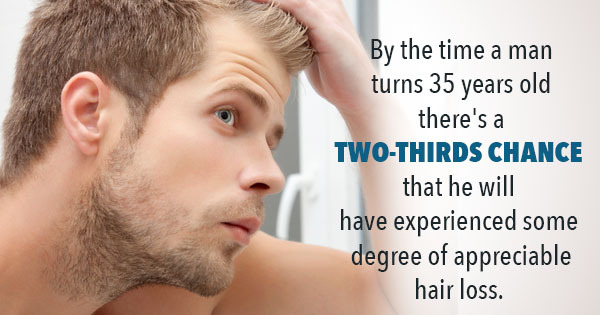 Our staff are trained to identify this and develop a treatment plan that is best suited for each individual patient. The treatment plan includes preparation of the skin using the jan marini skincare product range including lightening serums and creams. 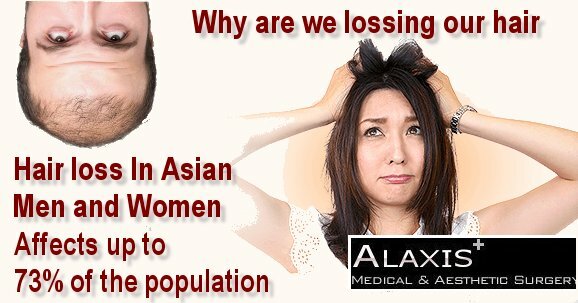 At Alaxis Aesthetics clinic we ensure the correct laser settings that are appropriate for Asian skin are used, lower settings and smaller sized laser spots are often deployed to minimise the effects of collagen on the skin. In addition skin cooling is maintained during laser treatments to reduce irritation and discomfort.